Modern Conservatory installations are a true cost effective way of extending the living space in your home without breaking the bank. Our selection of conservatories are of the highest quality – selected for their appealing designs, ability to utilise your energy and security values. Armour Windows skilled team of home improvement specialists has been subjected to the highest standard of training. Throughout our years in the trade, we have installed conservatories of all shapes and sizes to a variety of stylish properties. Our keen eye for detail and commitment to quality ensures the perfect finish each and every time. Armour Windows use the most advanced uPVC profile system to help utilise your conservatories energy bills, so you can enjoy the added space all year around. Plus, the specially designed double glazing units and compact yet robust stainless locks ensure all of our conservatories are completely secure. Armour Windows offer our supply and fit conservatory service in Rugby, Royal Leamington Spa, Birmingham, Dudley, Burton Upon Trent, Stanford, Nuneaton, Wolverhampton, Warwickshire, West Midlands and Leicestershire. 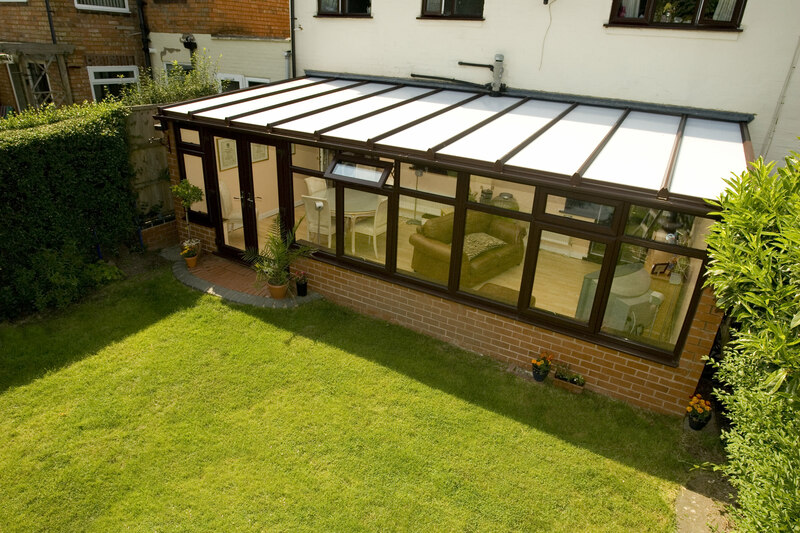 Lean-To conservatories are one of the most popular choices for property owners with restricted space. A contemporary design, aided by slim sightlines to give a modern flare. Our home improvement experts offer a hassle free installation for this beautifully versatile design, helping you to keep the cost of installation to an absolute minimum. 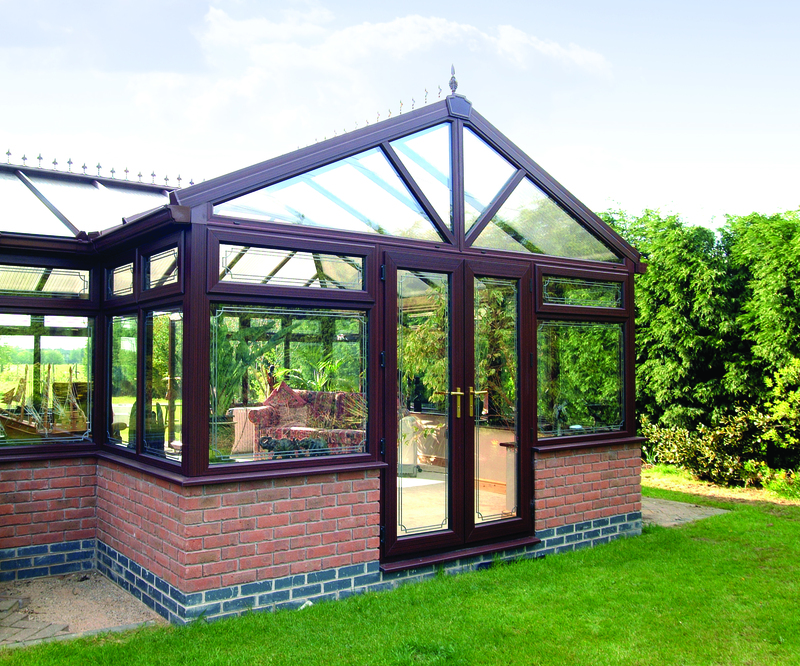 This Conservatory style is based on the traditional appearance of the Victorian era. A stylish conservatory, seamlessly combining modern technology and vintage architecture. Available in a three or five facet depending on the available space and your preferences. 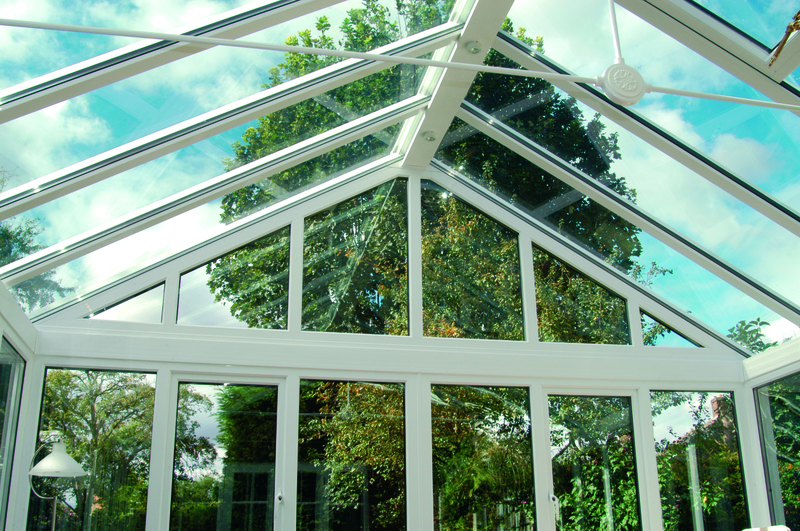 Our Victorian conservatories allow you to enjoy panoramic views of your garden. 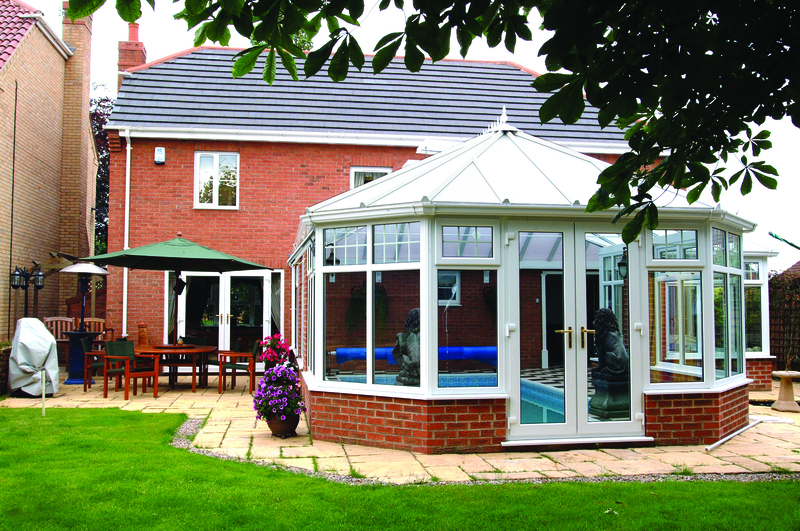 Gable-end conservatories are ideal for larger, detached homes. 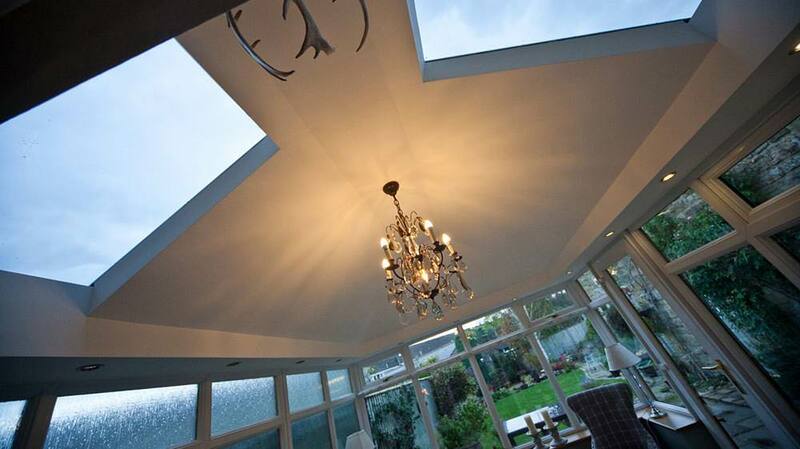 The high and extensive roof structure maximise the natural light entering the conservatory, making for a well ventilated and welcoming room complete with an impressive high roof. Our gable-end conservatories are well known for their fantastic energy saving values, thanks mainly to the structure of the roof. A highly recognisable symmetrical box design, based on the appealing styles of the late Edwardian period. For customers hoping to create more of an everyday living environment, this stylish build could be a great starting point. The square design makes it easy to arrange and place furniture inside and offers maximum floor space. 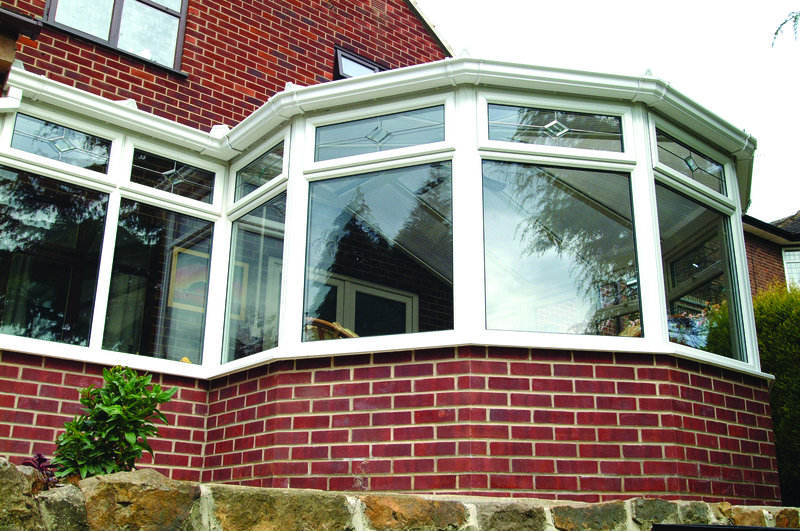 Armour Windows are most proud of our p-shaped conservatories, large enough to be used as a multi-functioning room. P-shaped is essentially two styles of conservatories that are stitched together to make one large structure, creating two separate living spaces. An outdoor office and living space perhaps? Kitchen and kids play space? The choice is yours. Armour Windows offer LivinRoof as a proven solution to drastically increasing the thermal performance of your existing conservatory roof. LivinRoof will completely transform your existing conservatory, giving you extra living space that you can enjoy all year around.